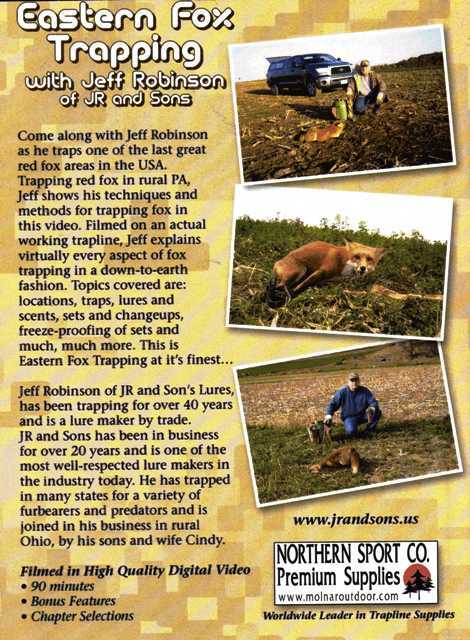 Northern Sport Co. Eastern Fox Trapping with Jeff Robinson DVD (jrdvdspec) Northern Sport Co.
Come along with Jeff Robinson as he traps one of the last great red fox areas in the USA. Trapping red fox in rural PA, Jeff shows his techniques and methods for trapping fox in this dvd. Filmed on an actual working trapline, Jeff explains virtually every aspect of fox trapping in a down-to-earth fashion. Topics covered are: locations, traps, lures and scents, sets and changeups, freeze-proofing of sets and much, much more. This is Eastern Fox Trapping at it's finest...on the best fox trapping land in the country! Jeff Robinson of JR and Son's Lures, has been trapping for over 40 years and is a lure maker by trade. JR and Sons has been in business for over 20 years and is one of the most well-respected lure makers in the industry today. 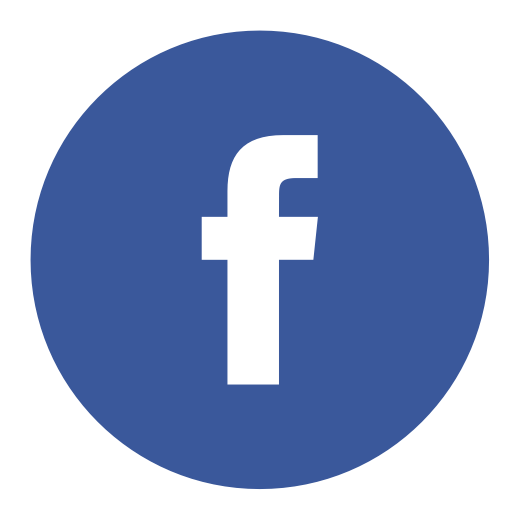 He has trapped in many states for a variety of furbeares and predators and is joined in his business in rural Ohio, by his sons and wife Cindy. YOU HAVE SEEN THE REST...NOW SEE THE VERY BEST. Run Time: 1 Hour 25 Minutes. Includes Hilarious trapline blooper excerpts, Bonus features and chapter selections. Filmed in High Quality Digital Video and Sound. Distributed exclusively by Northern Sport Co.